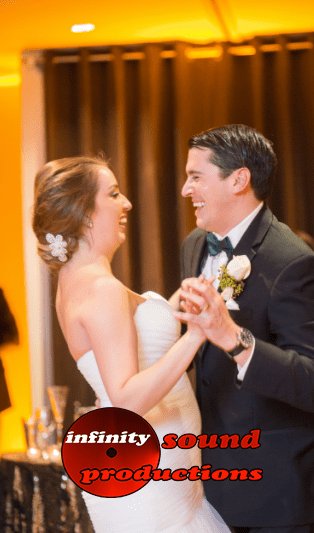 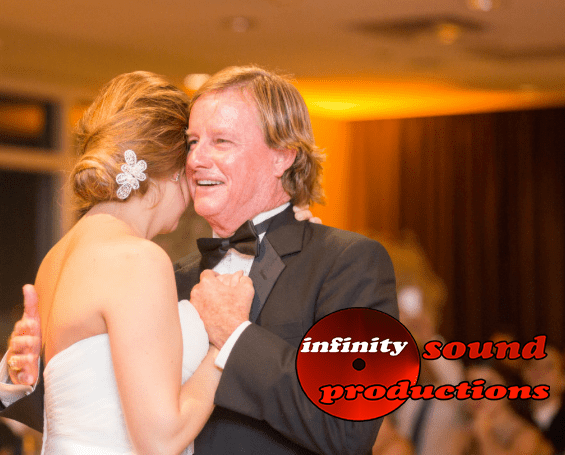 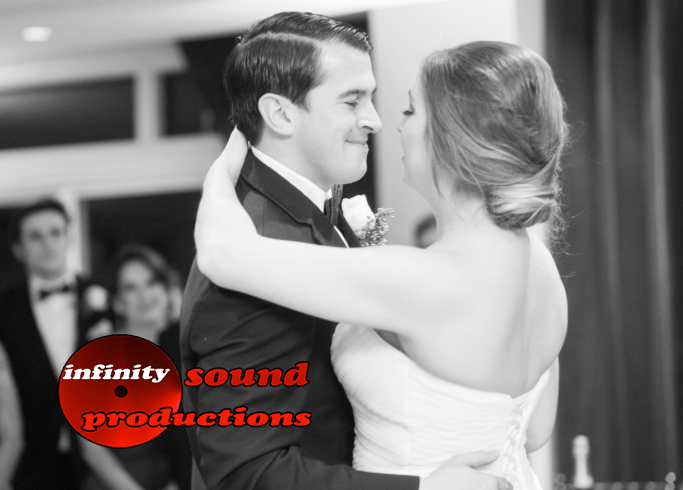 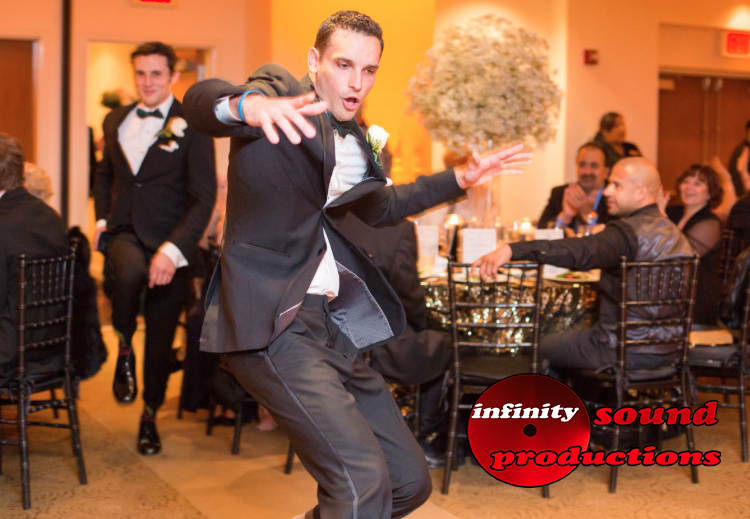 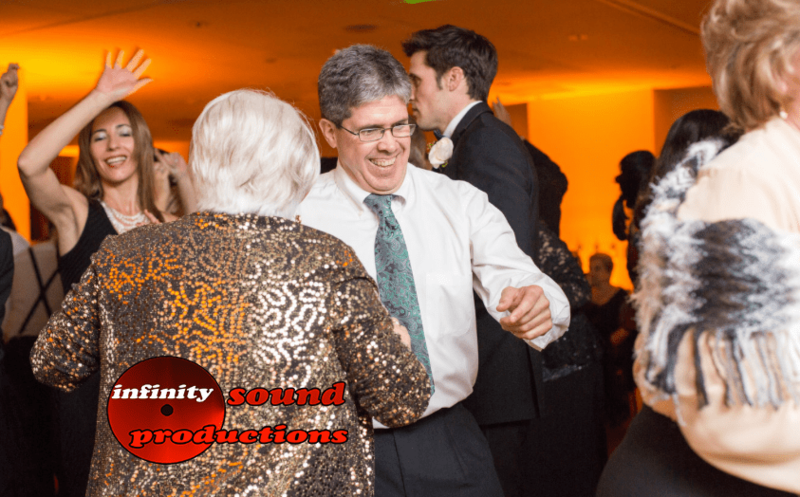 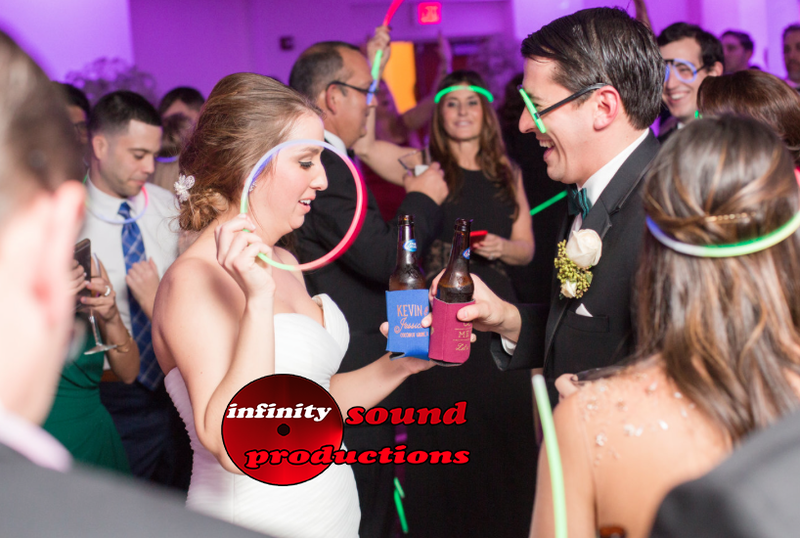 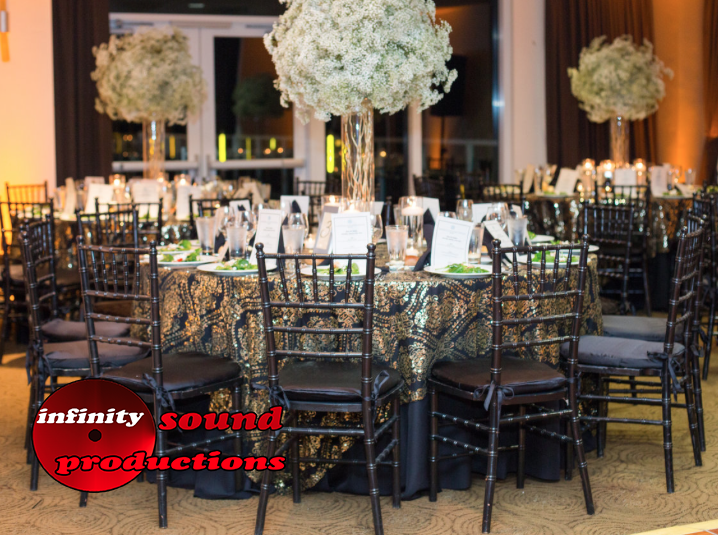 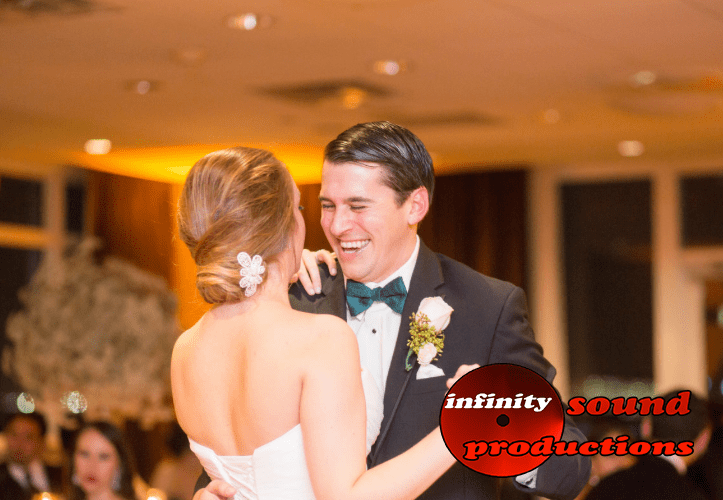 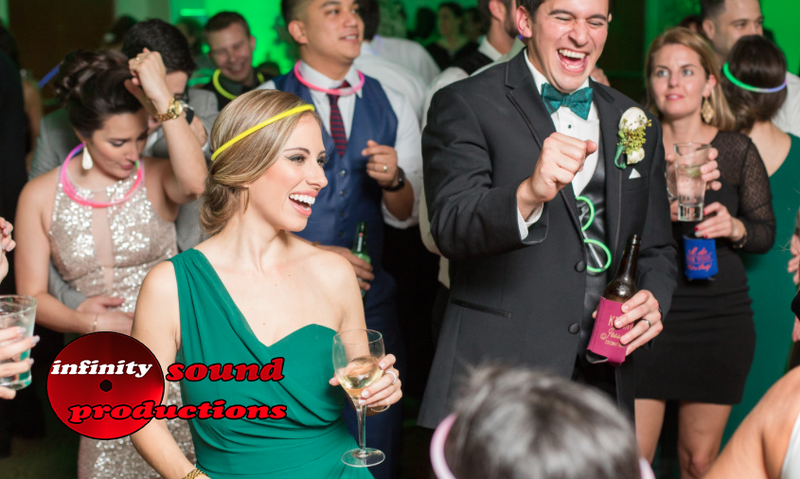 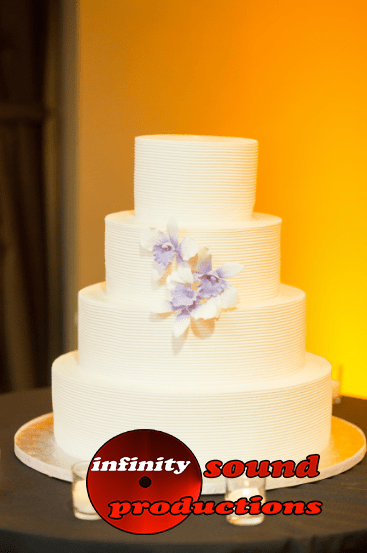 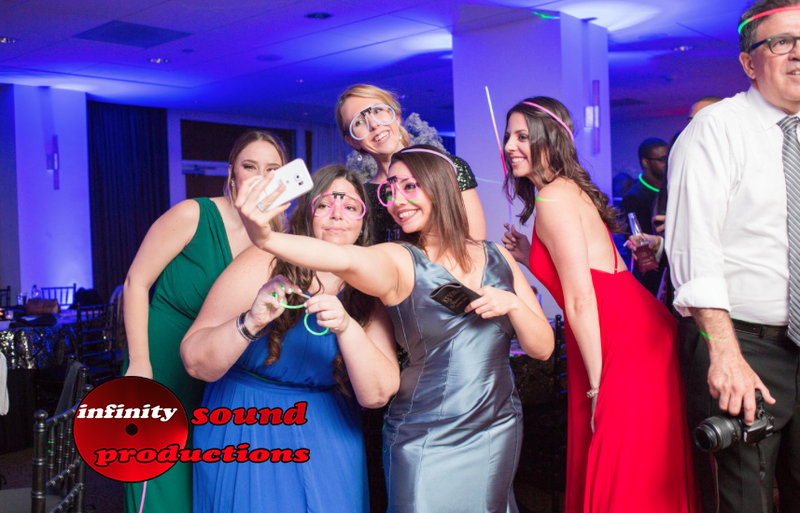 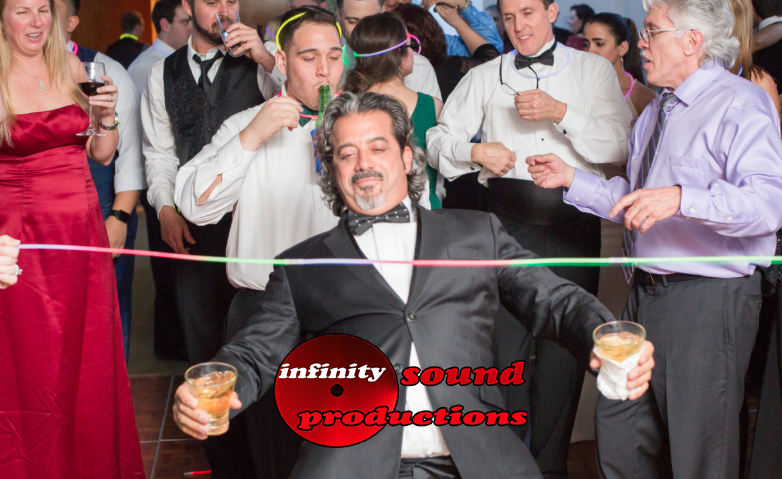 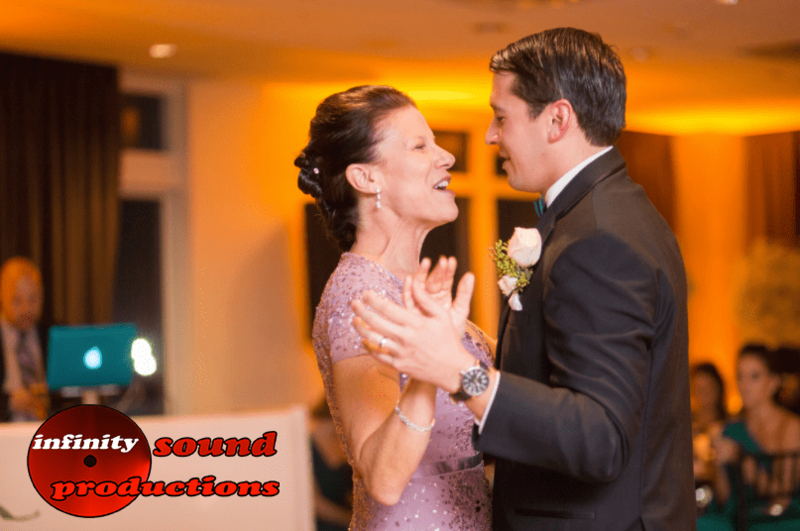 Infinity Sound Production had the pleasure of providing Lighting and Dj for JESSICA AND KEVIN’S WEDDING at the Sonesta Hotel in Coconut Grove, Fl. 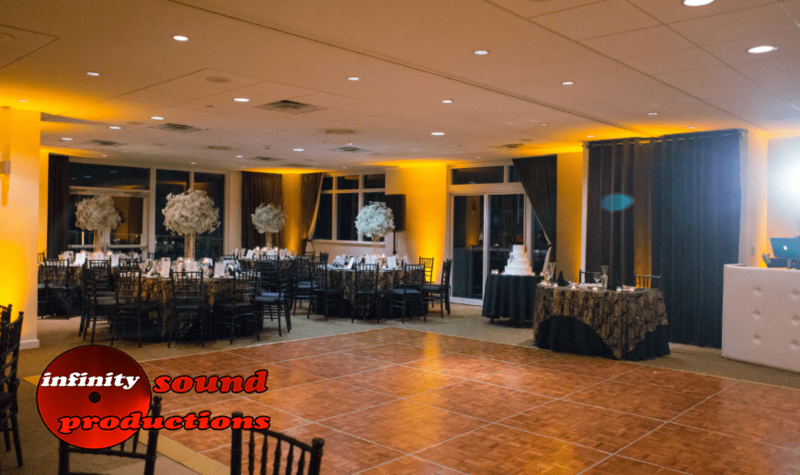 We converted the room to a beautiful golden (amber color) for our bride & groom. 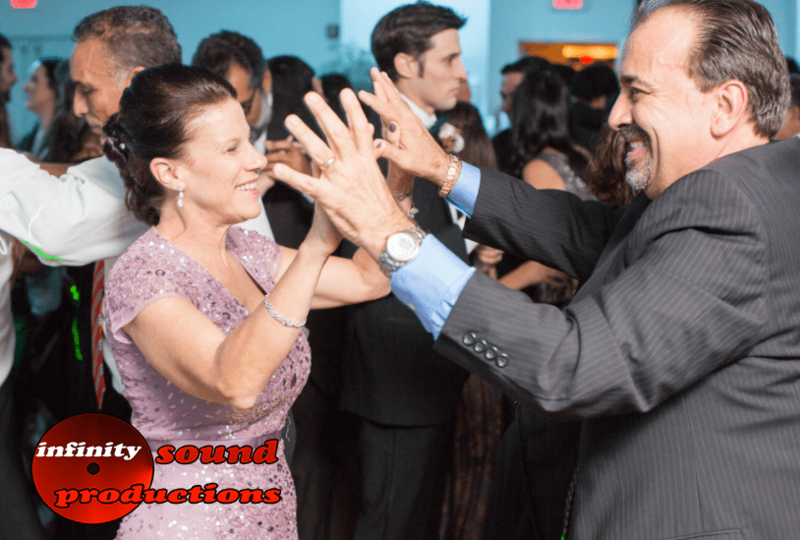 They partied the night away to there favorite songs with Dj Tony the Hitman from ISpdjs Miami. 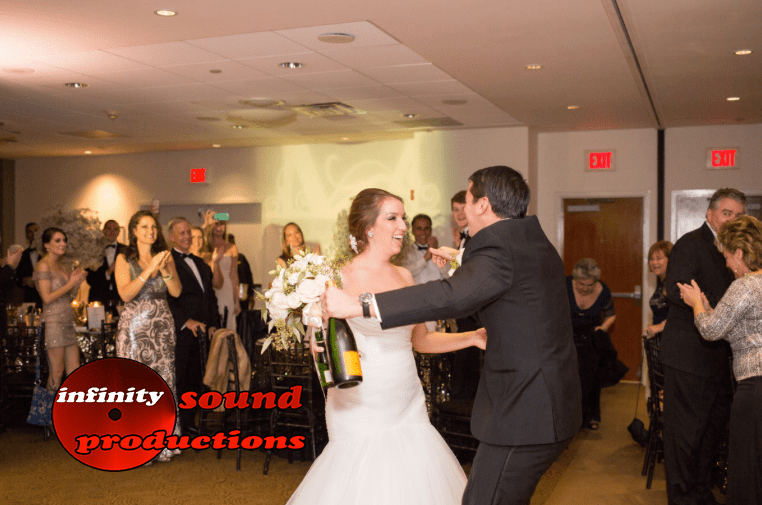 Congratulations to Jessica and Kevin. 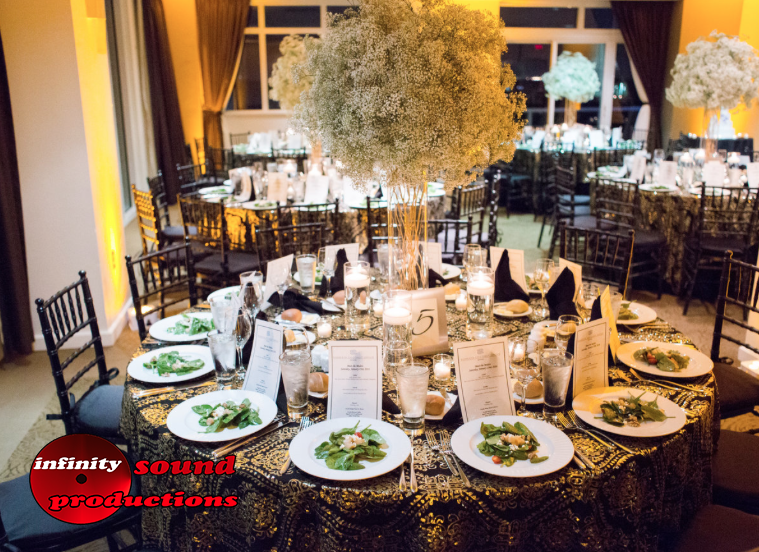 Thanks to THOMPSON PHOTOGRAPHY GROUP for the Great pictures.